Branding is in the attention to detail. It's about pride and putting a smile on someone's face. It's being particular about everything you do. Last year in Paris, I saw the most beautiful example in this flower shop. It was exquisite and the attention to detail was second to none. Just remember this next time you're doing something for your business. Always make sure it's adding something to your brand. From the way you greet your customers, the smell and design of your office to the look and feel of your business card - every detail is important. P.S. 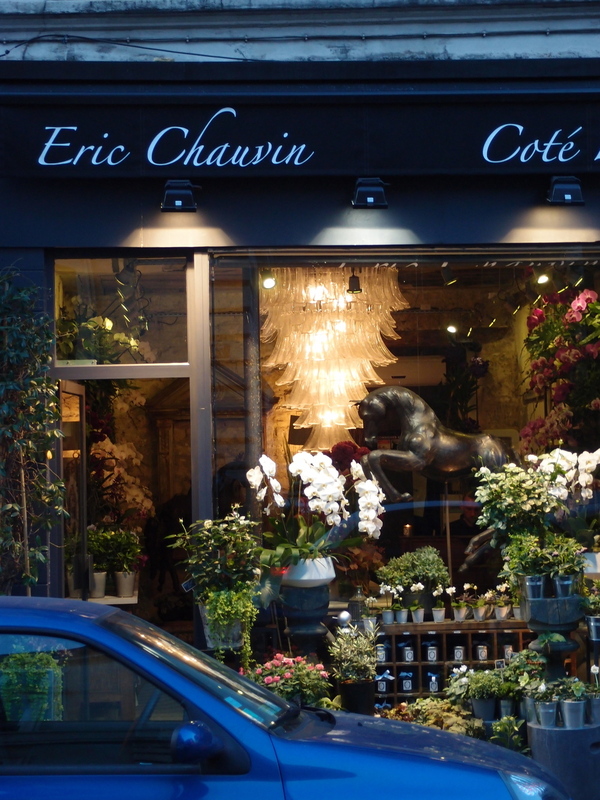 Eric Chauvin, if I lived in your part of the world, I'd being buying flowers from your florist every week. Georgie Gallagher is the founder of Wildmoon, a specialist consultancy focussing on brand development, marketing strategy, marketing communications and content marketing for SMB's.